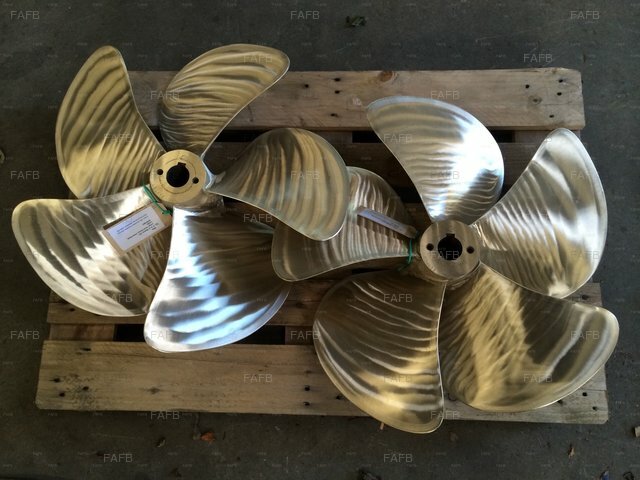 Get your propeller repaired by the best, with near 35000 repair and repitching jobs in over 50 years gives us plenty of experience of repair work and a passion for doing so!! 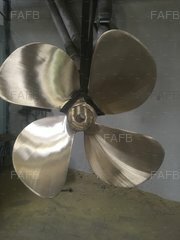 Able to repair propellers from the smallest prop to over 3 metres in diameter in 3 ,4 and 5 bladed propellers. 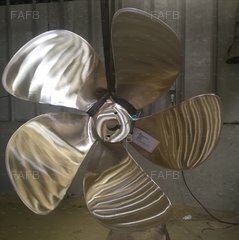 In all type of bronzes and some stainless steels. We have completed work to most classifications standard and can N.D. test if requested. 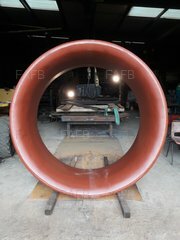 Clients include Oil and gas , RNLI, Local goverment transport departments , fishing fleet and commercial shipping.